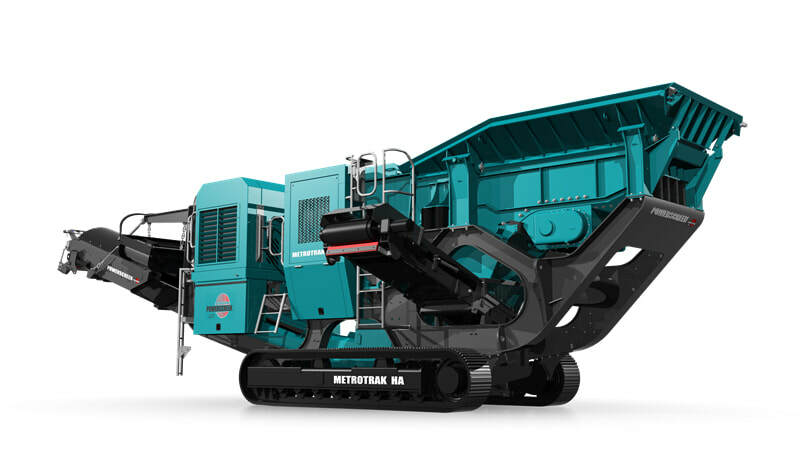 Its compact size makes the Metrotrak HA perfect for medium to small sized operators in the quarrying, mining, and recycling industries. It is a high performance track mobile jaw crushing plant with an aggressive crushing action featuring a single toggle jaw crusher and a high output even at tight settings. The Metrotrak HA includes a hydraulic adjustment which allows users the benefit of quickly and easily changing the size of the product.